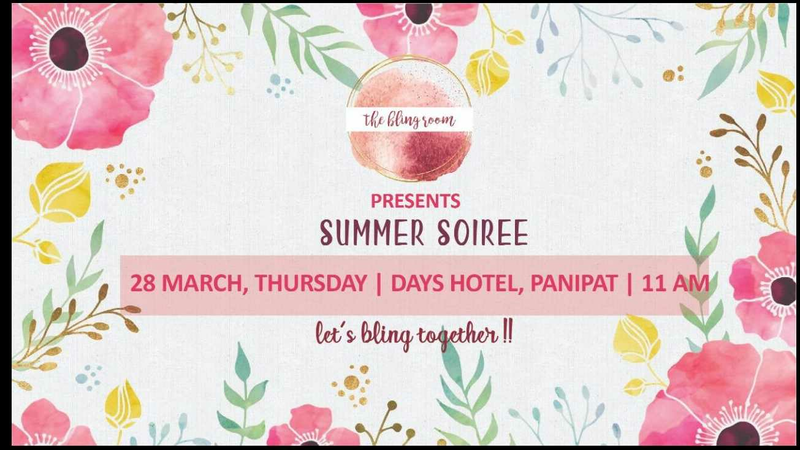 Your ultimate guide to the best fashion, beauty and lifestyle events happening in your city! 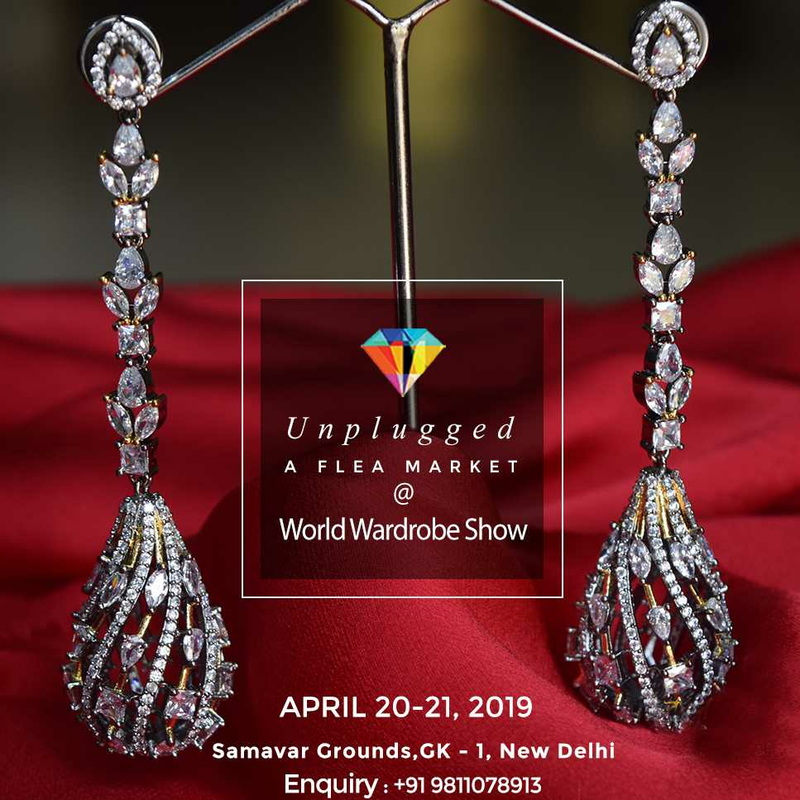 It is a melange of exclusive designer wear, semi-formal and pretty ensembles, accessories, jewellery & lifestyle products. 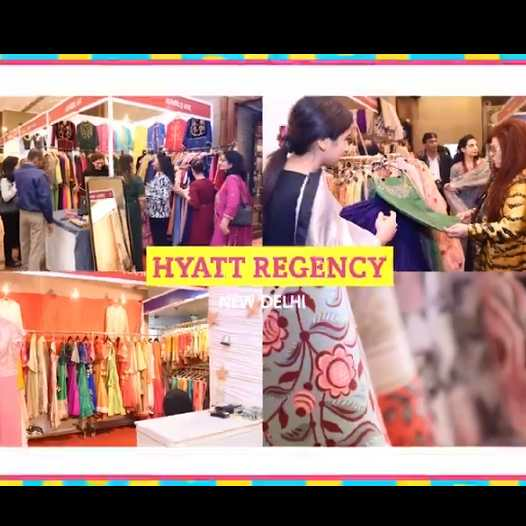 We ensure to offer a wholesome experience where we curate the market and help position your brand to your ideal client base. 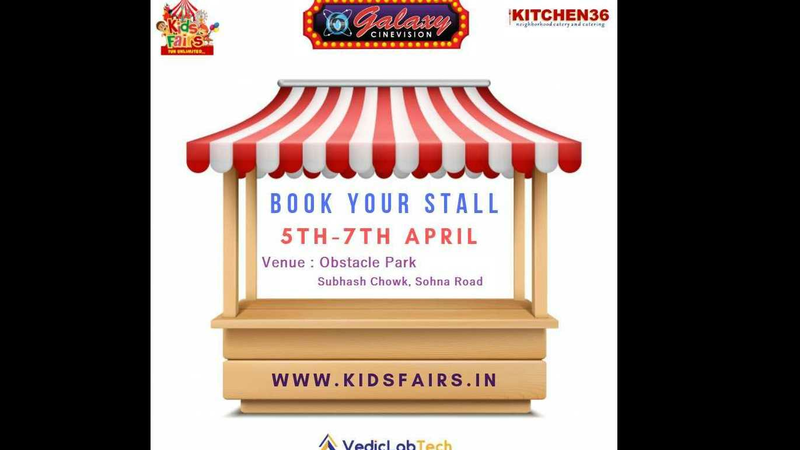 Gurgaon Kids Fair is, largest event dedicated to children and families. This international level carnival will be organize biannually. 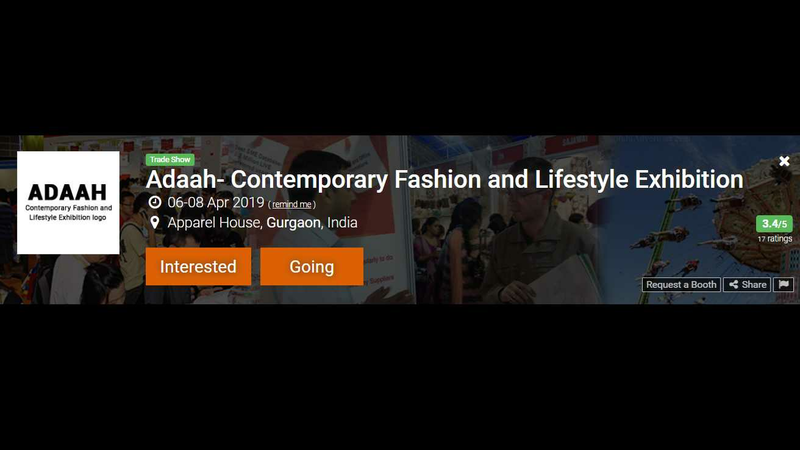 The first is the exhibition space that showcases the latest and most innovative products and services for children and families. 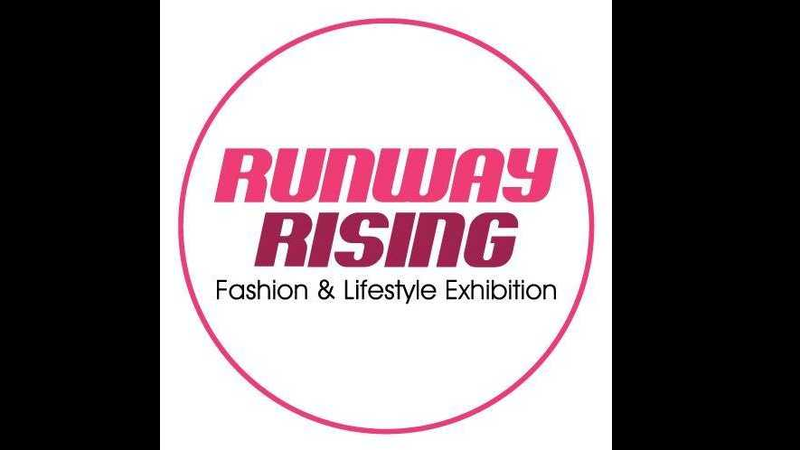 "Showcasing the best in NextGen fashion" We are pleased to announce Runway Rising on 10th April 2019 (Wednesday) at The Ashok Hotel, New Delhi. 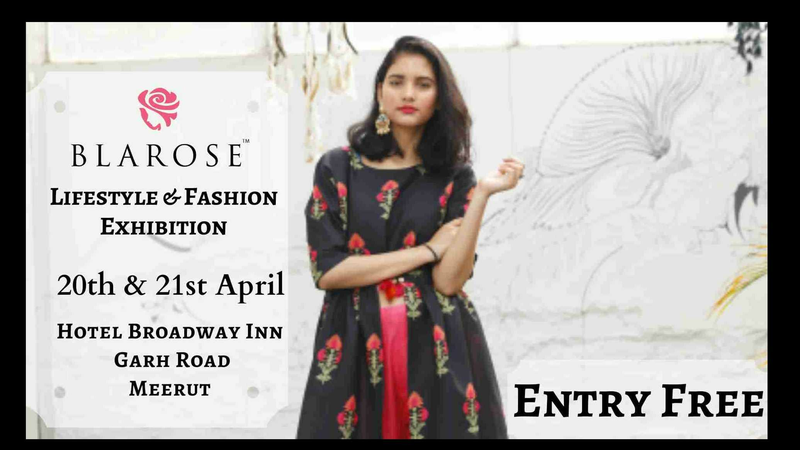 This one-day fashion & lifestyle exhibition will feature pret & couture fashion, precious & destination jewellery, accessories, gifting, home decor etc. 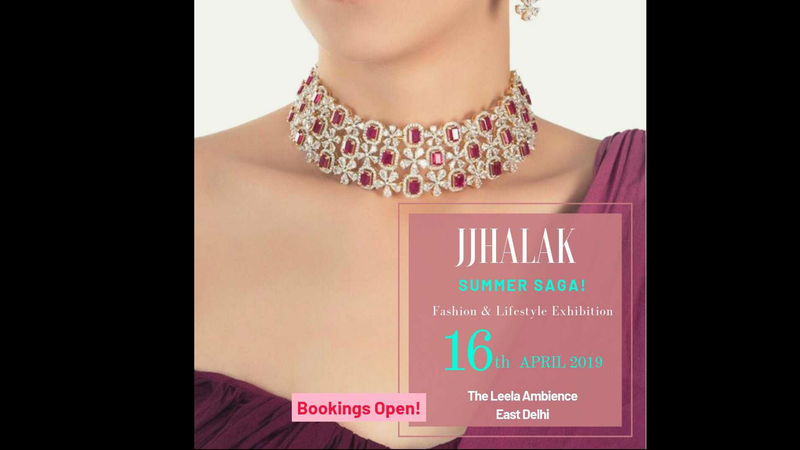 Jhalak is a fashion exhibition that celebrates the spirit of fashion and aims to bring the latest trends to people. 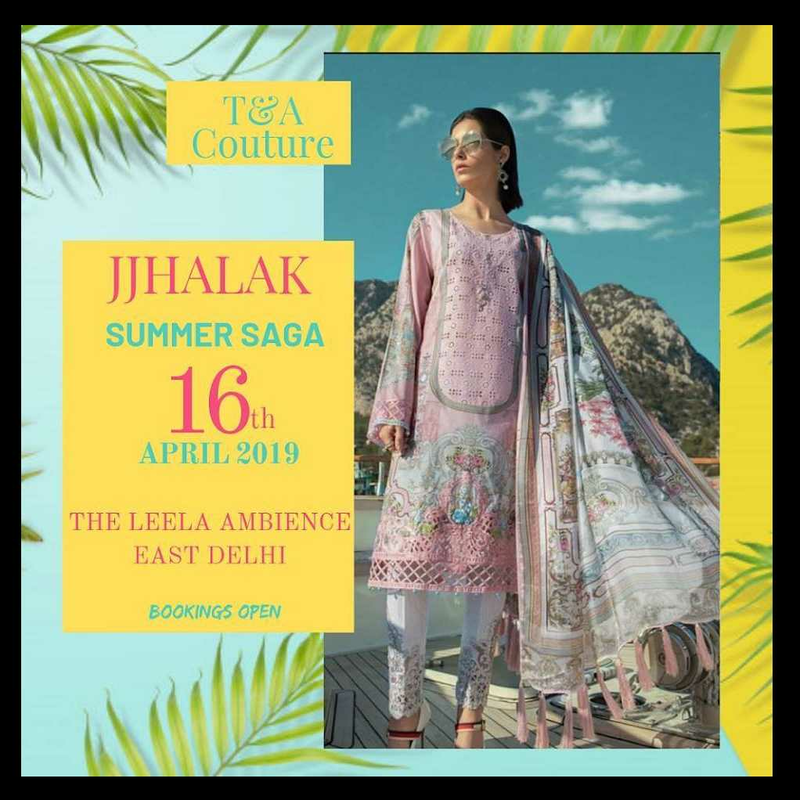 Jhalaks brings the fashion industry face to face with the fashion conscious masses.